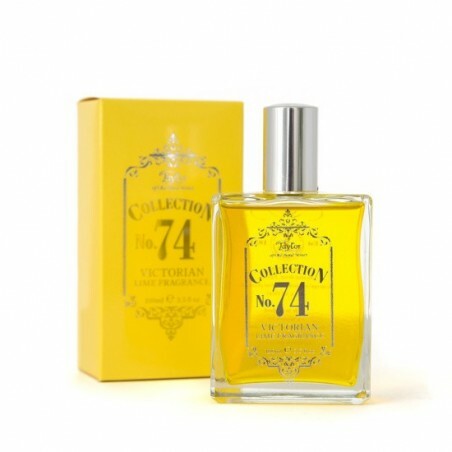 Taylor of Old Bond Street Victorian Lime nº74 Cologne & After Shave Lotion 100ml. Specially formulated, based on formulas passed down from generation to generation in the Taylor Tradition, this is discreetly fragranced for the true gentleman. This improved formula replaces what were two different products originally into one. This new product will now soothe your skin and leave you smelling distinguished. 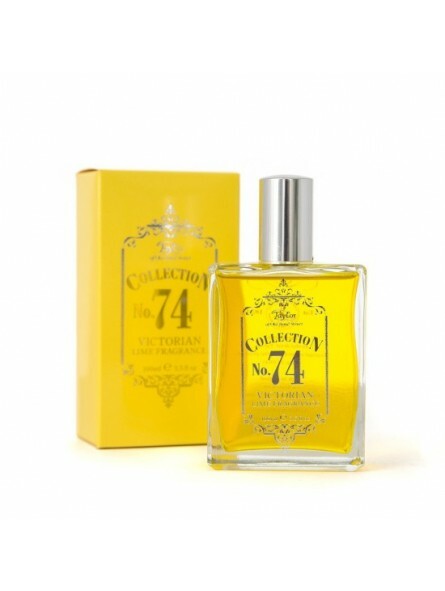 It combines citrus top notes with woody undertones anda floral heart of jasmine and lavender.